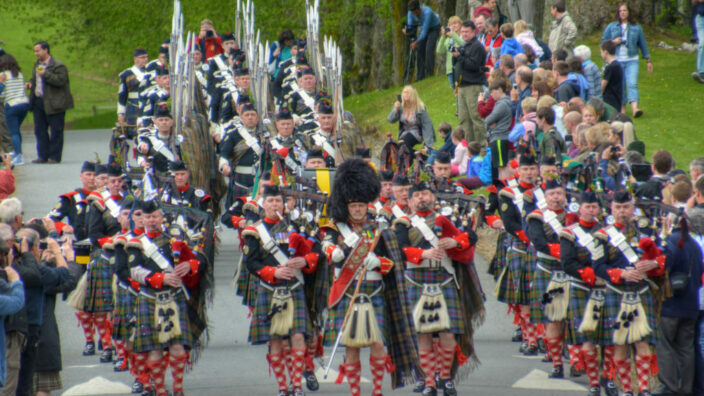 The Atholl Gathering takes place on the Bank Holiday weekend at the end of May every year. This unrivalled spectacle gives locals and visitors alike the chance to participate in a unique Highland tradition that has persisted for generations. 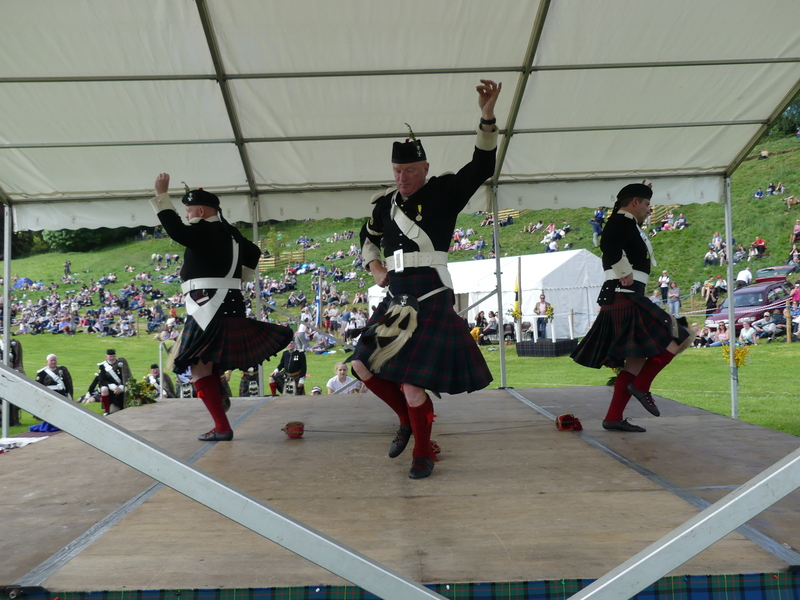 The two day Atholl Gathering weekend consists of The Atholl Highlanders’ Parade on Saturday followed by the Highland Games on Sunday. 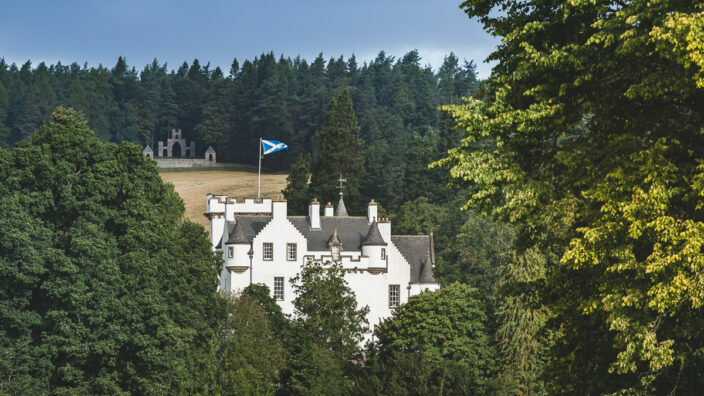 Discover more about the fascinating history of the Atholl Highlanders, Blair Castle’s private army, then watch the annual parade in the afternoon. This special talk in the castle ballroom explains how the regiment was granted their colours and the history and tradition behind the annual parade. The annual inspection of Europe’s last remaining private army, the Atholl Highlanders. 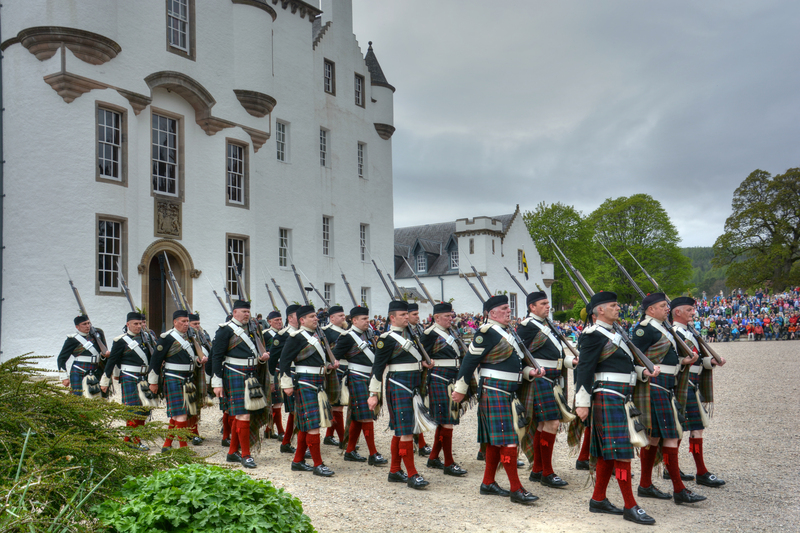 The army parades on the forecourt of historic Blair Castle, accompanied by the sound of their magnificent pipes and drums. 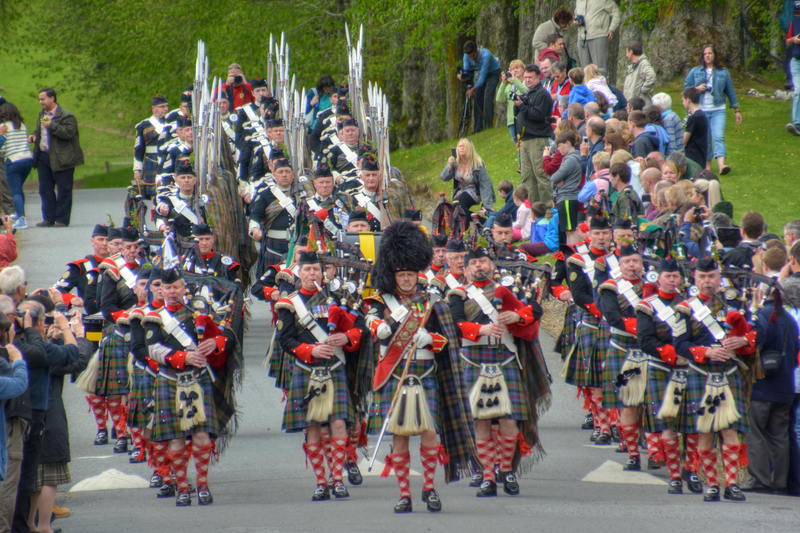 Beginning at 2.30pm and continuing for about an hour, the Highlanders’ Parade is a truly memorable experience for everyone involved, harking back to Scotland’s rich cultural heritage with flair, spectacle and pride. 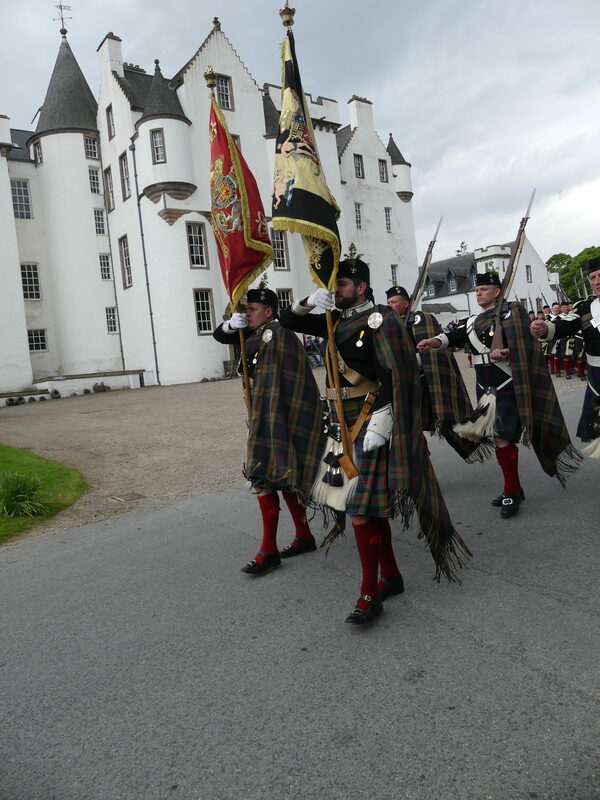 For more information on the Parade please contact the Blair Castle offices on office[email protected] or 01796 481 207. 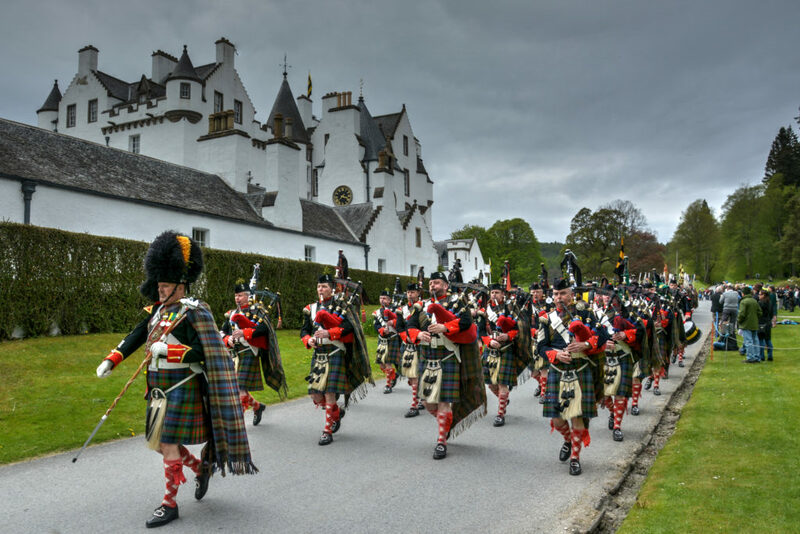 The Atholl Gathering takes place on Sunday, with the Atholl Highlanders officially opening the Highland Games with a ‘March On’, led again by the sound of their pipes and drums. 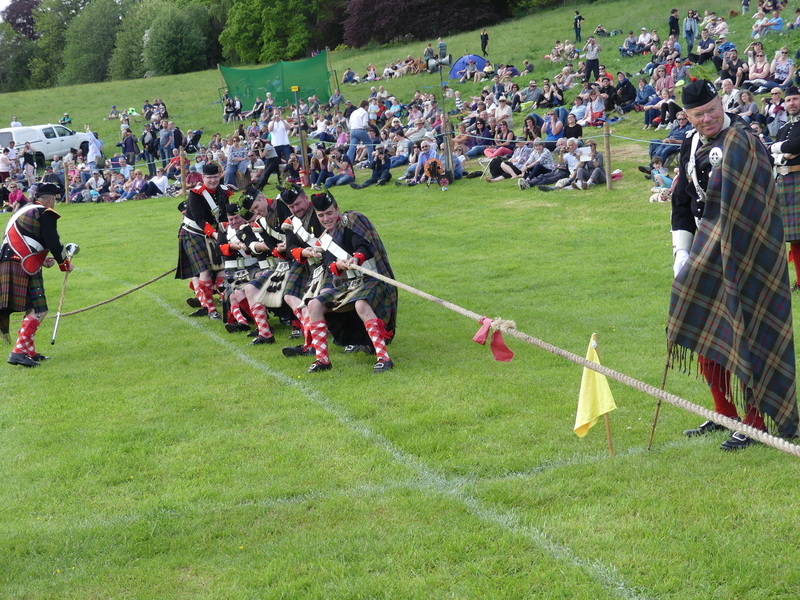 Heavyweight strong men from around Scotland take centre stage to battle it out in the Highland Games, which includes traditional events such as tossing the caber, putting the shot and throwing the hammer. 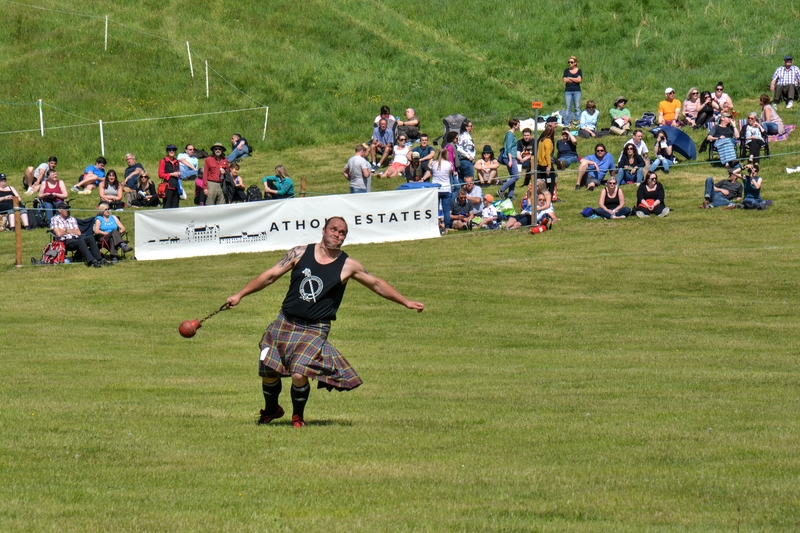 Highland Games date back many centuries, with most of the events tracing their roots back to ancient Scottish battle weapons and fighting techniques. 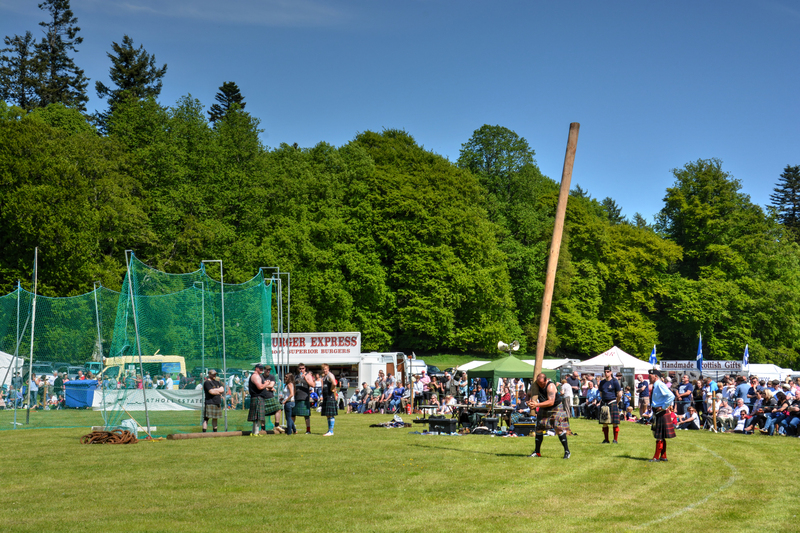 Local heavyweight athletes from the Perthshire League compete in the morning. Visit www.phga.co.uk for more information. 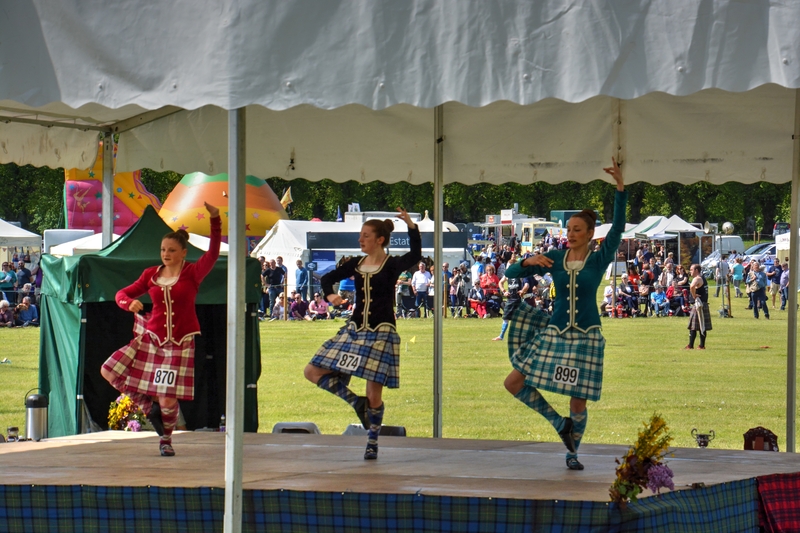 Plenty of other attractions, such as highland dancing events, tug o’ war, solo piping competitions, trade stands and refreshments provide a fun day out for all the family. All times are subject to change at the organiser’s discretion.